Austin Construction Resources was founded with the intentions to offer the Construction Market a dynamic forward thinking trustworthy recruitment business that has over 15 years experience in supplying blue and white collar workers to some of the most iconic projects that have been constructed in and around London to date. A business that knows and understands the importance of delivering key personnel to complex construction Projects and a company that has traditional values at the heart of the business and most importantly is a company you can rely on to deliver and trust. 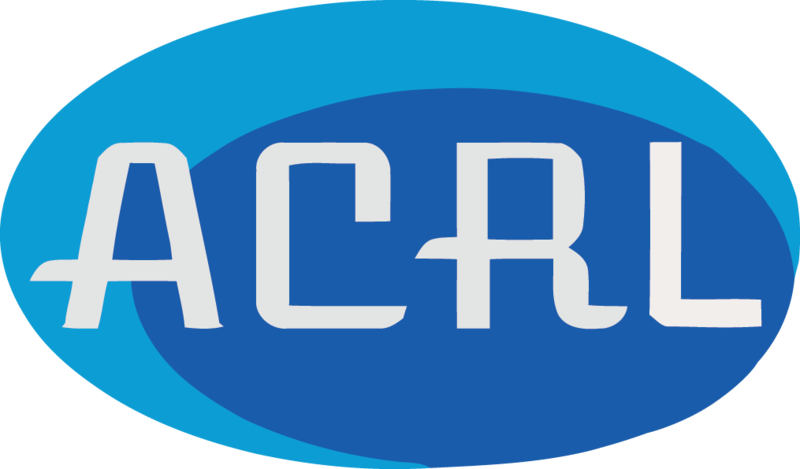 Our Aim here at ACRL is to build strong working relationships with all of our clients. So we can understand their business and aspirations that will allow us to build together a recruitment strategy that will help and support all of their Construction projects for many years to come.